Get excited for these new menu items added to your menus from January 14! We hope you’ve had a chance to try these beauties over the last couple of months. Now added to the menus permanently these 3 crisp golden waffles make a delicious breakfast. You can serve your waffles with a variety of toppings like fruit, yoghurt and healthy fats (hello nut butter or avocado!). 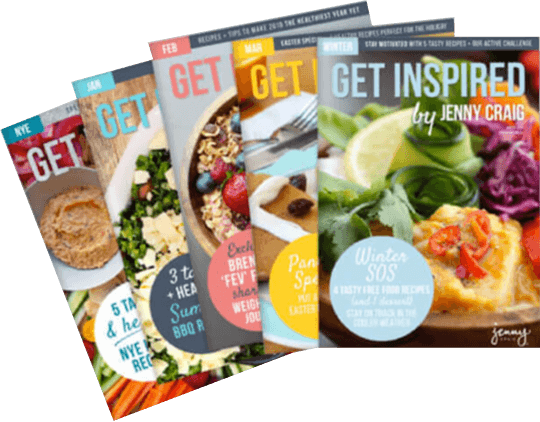 If you’re looking for some waffle inspiration, take a look at the Waffle edition of our Get Inspired magazine. 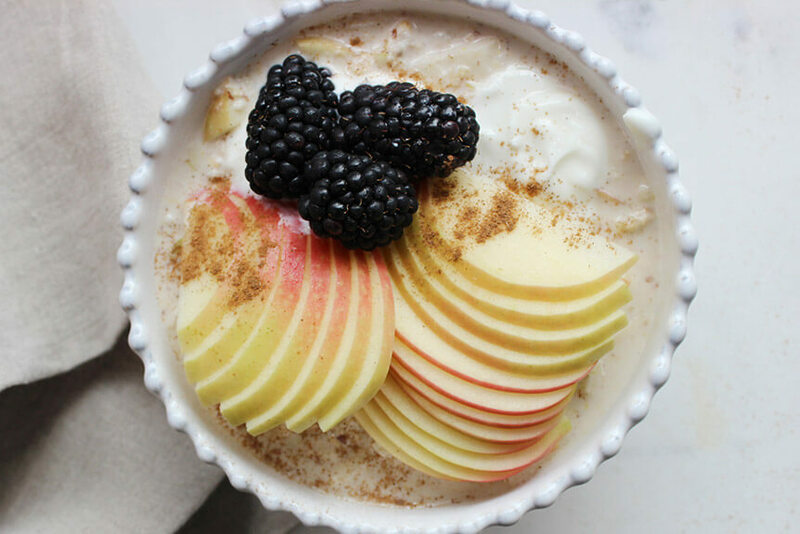 Who says porridge is just for the winter months? If you prefer your breakfast cold, why not make it the night before and serve it in the morning with yoghurt and fruit, bircher style? A new twist on an old Jenny Craig favourite, the Roasted Veggie All Round combines a delicious blend of roasted vegetables and cheese in a multigrain bun. 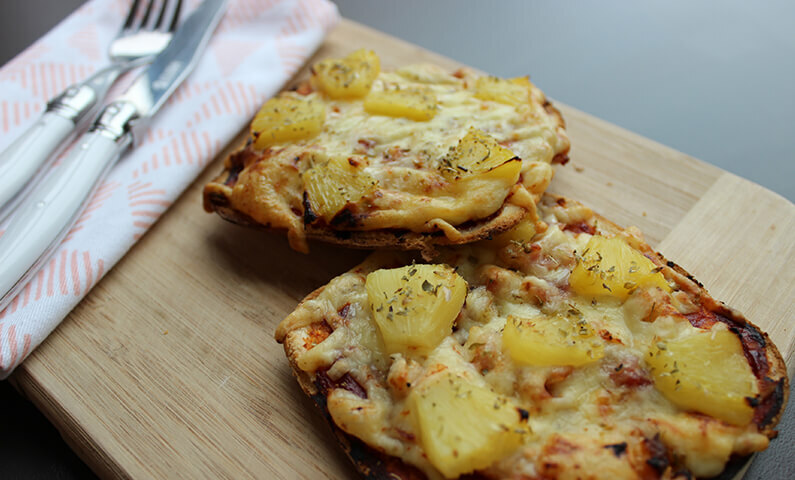 Served with colourful salad or have as a grab and go lunch option. 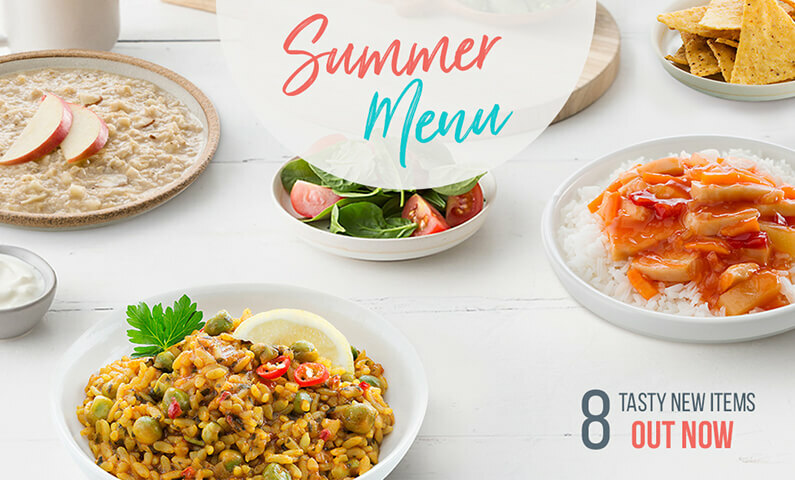 This Mediterranean-inspired paella is perfect to bring along to a summer BBQ to share! Mix it with crisp rocket leaves and a squeeze of lemon to make a delicious side. If you’re craving your favourite Asian takeaway, look no further! Our new Sweet & Sour Chicken puts a healthy twist on a popular dish. Steam some Asian greens, add some chilli and enjoy for takeaway night. Our new Beef Pastie will get you nostalgic about your favourite school canteen pastie. This one is loaded with lean beef and veggies and will get your taste buds asking for more! Finish it off in the oven to crisp up and pair it with a tangy vegetable relish and a fresh salad. A Mexican delight this summer, the Vegetarian Chilli can be paired with our new Corn Chips and a fresh salsa. 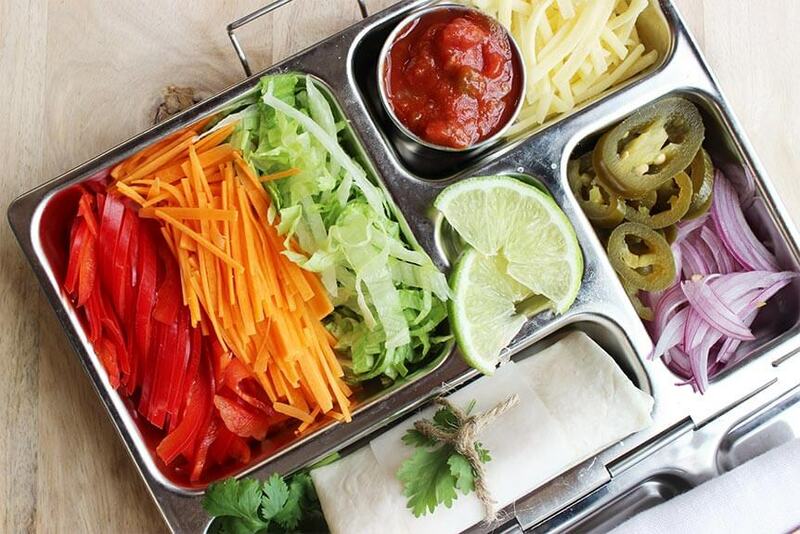 Or enjoy it with a fresh colourful slaw with a hint of coriander and lime. The possibilities are endless with these Mexican-style tortilla chips. Pair them with your Vegetarian Chilli or keep them as a snack with some tomato salsa. 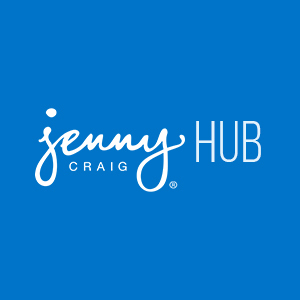 Get creative and pair with vegetable based dips, if you need inspiration check out the recipe section or speak with your Jenny Craig Consultant – delish! 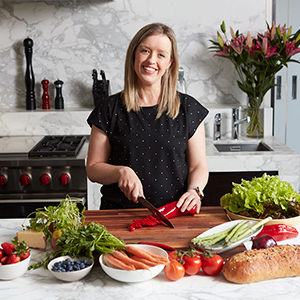 Karen is an Accredited Practising Dietitian who is passionate about health, wellness and the importance of self-care, particularly for families. She loves sharing delicious food (and a cheeky glass of wine!) with friends and family. In her spare time you’ll find Karen playing Batman and dancing to the Wiggles with her two young boys.